Hi and welcome to TVCOG! I am excited to share with you about our growing church and the discipleship opportunities we have to offer. As the Pastor of Support Ministries, I am passionate about making sure you have the necessary tools and opportunities to grow in your personal relationship with Christ. We believe it is important to teach what the Bible says and how to live it out each day. By offering multiple Sunday school classes for all ages, a special class for New Believers, Men’s Bible Study, Senior Adult Bible Study, and various small groups, I am certain you will find what you need to strengthen your walk with the Lord. In addition, we offer Biblically-based support groups to help during times of crisis. The death of a loved one, a divorce, or perhaps the struggle with addiction, are times when you may need extra support and encouragement. Our seasoned leaders of DivorceCare, GriefShare and a weekly meeting for those struggling with life-controlling issues like addiction, are offered to help you every step of the way. These are life-changing opportunities that are available to you throughout the year. Whether you are searching for answers as a new Christian or you are a Bible scholar, we have a place for you, and if you are going through a difficult time, we would love to walk beside you as you find peace and joy through Jesus Christ. Brenda is a native of Columbus, OH with education and experience in Business Management serving 27 years in the Stock Brokerage Industry. Spending most of her career in business, she has also devoted over 30 years to serving in the Church of God through children’s, youth, worship and women’s ministries, as well as serving on multiple ministry boards. She loves worship, sings on the TVCOG Worship Team, and is a member of the Voices of Praise Sanctuary choir. 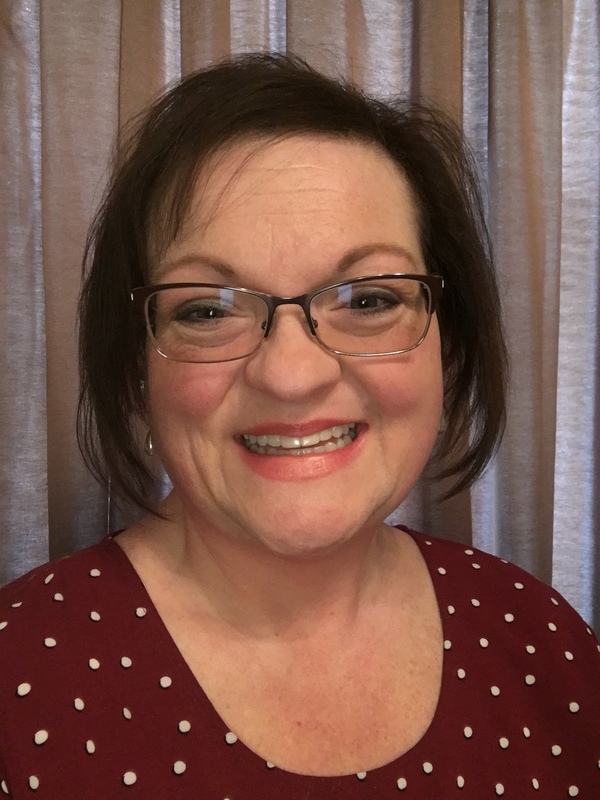 Brenda has been on staff at Teays Valley Church of God since 2012 and is an ordained minister recognized by the Church of God, Anderson, Indiana. She enjoys her leisure time laughing with her husband, children and grandchildren, and loves to travel.